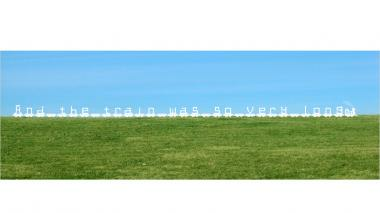 Whoot whoot, said the train, and it disappeared at the horizon. Zoom in for the best presentation. Info: Created on 28th January 2012 . Last edited on 17th February 2012. Wow, it's really good! Nice work Golden Roman!